“We're thrilled to assist with the future of real estate, enabling anyone to buy homeowners insurance with the click of a button,” said Michael Mckinnon, CEO of Peninsula General. TORRANCE, CA, August 31, 2018 — Peninsula General Insurance Agency (PGI) recently announced that they will be partnering with a longtime business acquaintance, Help-U-Sell Wisdom Realty. The two companies have similar ideals and complementary offerings. PGI holds the record for the lowest rates in California and Help-U-Sell Wisdom Realty saves clients thousands on closing costs. These two entities are teaming up to help Southern Californians get a great deal on their home and homeowner's insurance. Easily find out if you qualify for the Down Payment Assistance Program and apply it to the purchase of your home. “We're really excited to partner with seasoned Insurance Company Peninsula General, who share our vision for helping the complex process of selling and buying homes into an efficient, seamless and elegant experience,” said Raul Novales, Real Estate Broker of Help-U-Sell Wisdom Realty. “We're thrilled to assist with the future of real estate, enabling anyone to buy homeowners insurance with the click of a button,” said Michael Mckinnon, CEO of Peninsula General. PGI is well-respected company has supplied Californians with homeowner's insurance for more than three decades. Their commitment to quality, affordability, and the client's peace of mind is apparent in their reputation. The client list is over ten-thousand and their client retention rate is a steady ninety-six percent. This company has many clients that have been happy with the company since they opened their doors. PGI is excited to continue this trend through the partnership with Help-U-Sell Wisdom Realty. Help-U-Sell started in 1976 and has continuously refined the process of buying a home. This company does this by operating on a flat-fee system. This flat fee helps clients accurately predict the financials of a sale and maximize their investment. Therefore, clients know what to expect and there are no last-minute closing expenses hindering the process of the sale. In addition, you can easily find out if you qualify for the Down Payment Assistance Program and apply it for the purchase of your house. PGI and Help-U-Sell Wisdom Realty are ecstatic about their partnership. Both companies are looking forward to all the benefits clients will receive as a result. For a pair of companies that have always put clients first, they are also thankful for their clients' support. 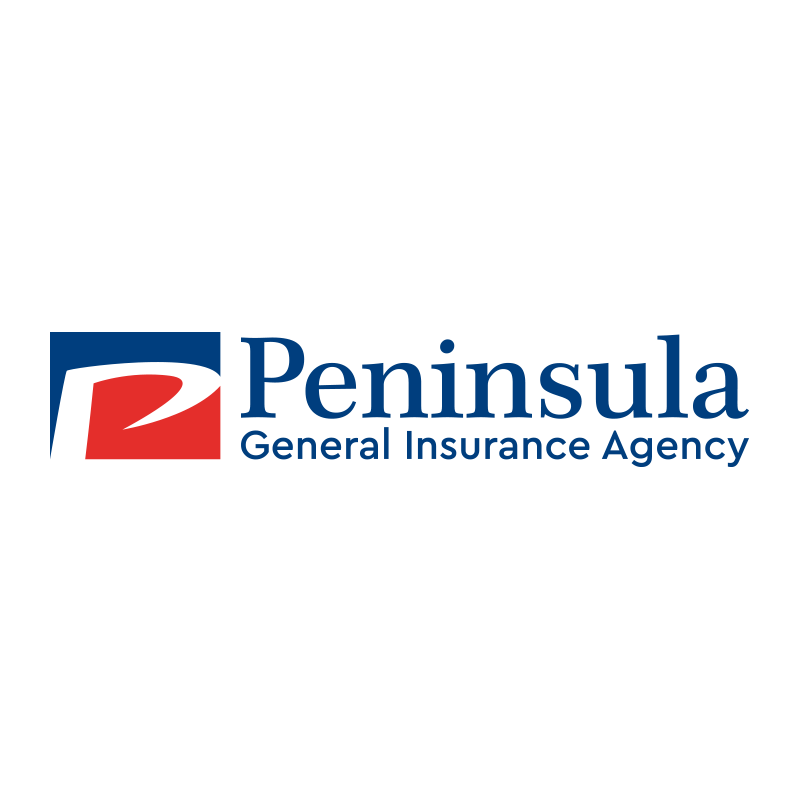 About Peninsula General Insurance Agency: Peninsula General Insurance Agency (PGI) has successfully has been in business since 1986. PGI is one of Mercury's biggest agency partners as their commitment to their clients is unmatched. This is a company that sincerely cares about the wellbeing of their clients. Due to this dedication that the company has more than 14,000 active insurance policies and a 96% customer retention rate.